The evolution of the cruise industry has been remarkable. In the 60+ years since the first ship sailed from Miami to the Caribbean, the industry has reinvented itself to meet the demands of a variety of markets. Today’s cruises appeal to all demographics, interests, styles, tastes and budgets. 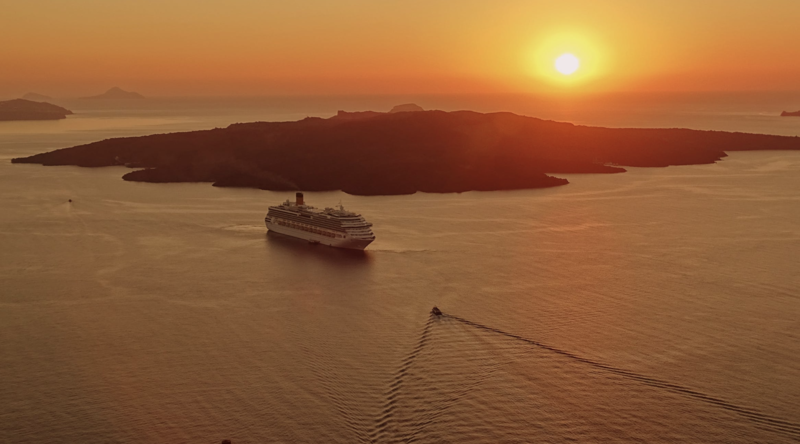 Recent articles in the Washington Post, the Maritime Executive, CLIA and Cruise Critic agree on a number of trends to watch in 2019. Cruise guests increasingly want to explore off-the-beaten path destinations that offer more immersive, authentic and cultural experiences. This is especially true of Generation Z, who are in search of experiencing a genuine sense of a destination well beyond sightseeing. With Gen Z on course to become the largest consumer generation in the next 2 years, cruise lines are acutely tuned into this trend and are offering experiences to meet the demand. The importance of cutting edge technology and its impact on the industry is undeniable. It has been infused in every aspect of the onboard experience. Technologies have been developed and implemented that use keychains, necklaces and bracelets to deliver personalized travel experiences to guests both onboard and ashore. These new technologies require significant bandwidth and speed. 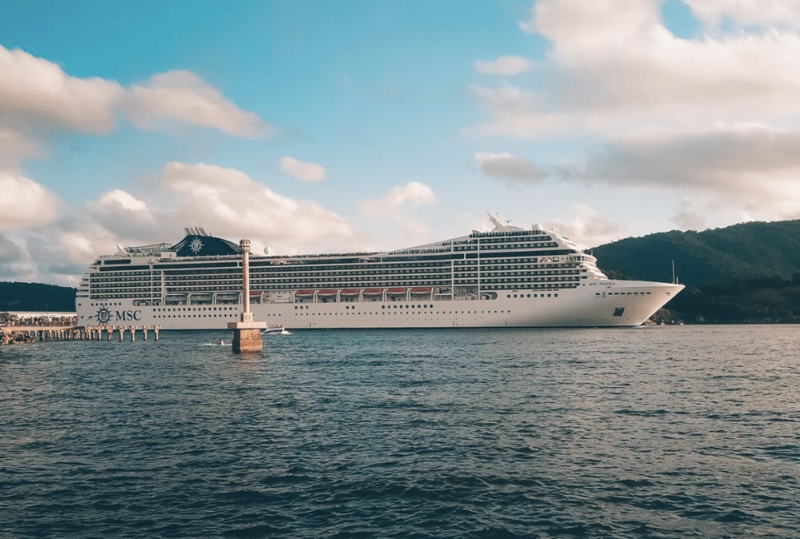 With ongoing tech advances to enhance the guest experience, and connectivity a guest expectation while onboard, the quest to increase the size and strength of bandwidth is ongoing. Today’s ships offer entertainment experiences that until recently were only found in land-based amusement parks and resorts. Water slides, wave pools, rock climbing, bowling and zip lining have all made their way to a cruise ship near you, and guests have no reservations about paying an extra fee for the thrill of zipping and sliding 16 stories above sea level. What a rush! 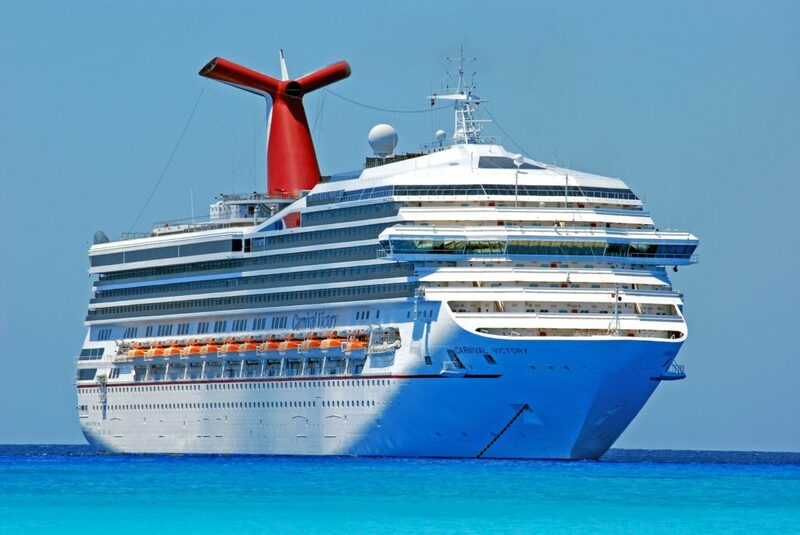 Cruises have long been associated with warm sandy beaches and turquoise blue waters. 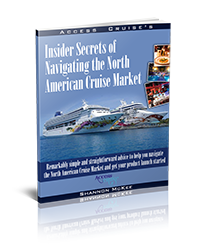 Winter months in North America are peak season for the Caribbean cruise market, but a shift from the traditional has extended into itinerary planning. Cruise lines are offering itineraries that give guests the chance for a once-in-a-lifetime experience. Think Bucket List. Awe-inspiring Northern Lights, the magical beauty of Europe’s Christmas Markets, or the rare chance to observe penguin colonies are just some of the unique ways the industry is getting consumers to think about cruises in a different way, and it’s working. For the cruise industry, the Environment and Ecology go hand-in-hand. The industry is sensitive to its Environmental footprint and has implemented initiatives to limit its impact. From elimination of single-use straws to LNG (liquefied natural gas) on new ships to sustainable sourcing, the industry takes its responsibility to the environment seriously and continues to look for ways to solidify that commitment. In addition to their environmental initiatives, Ecologically conscientious cruising has the industry working in partnership with local communities to preserve their heritage. With destinations involved in bringing the benefits of tourism to local economies while preserving local cultures, landmarks and environments, it’s a win-win! Cruising in general is experiencing tremendous growth, and the expedition segment of the market is no exception. Luxury expedition cruises are a thing, and the adventurous traveler can’t get enough. The expedition market will introduce 28 new ships by 2022. These ships are much smaller, outfitted specifically for the expedition market (or a particular region), and can reach places the mega ships can’t go, but they don’t compromise on luxury. They accommodate 100-500 guests and carry expedition directors and staff with knowledge and expertise that ensures an unforgettable experience. All indications are that this segment of cruising is so popular, more expedition new builds are sure to come.